The media reaction, perhaps unsurprisingly, is a bit divided regarding Ringling Bros’s decision. An op-ed in the New York Post believes that the circus’s “craven capitulation to PETA will only embolden zealots to agitate for elimination of all circus animals — if not eventually to bestow upon all living creatures the same “inalienable rights” as humans,” and goes on to state that without exposure to animals via a circus, most people will not form a connection with the animals, and will thus not care to save them in the wild. The L.A. Times also notes that many people feel the elephants are an iconic part of the joy of the circus. Meanwhile op-eds in the New York Times range from echoing the Post to refuting the sentiments of the circus sympathizers. The retirement will happen by way of phase out, with the final act not scheduled to end until 2018. While animal activists will praise the decision, it is an interesting move by Ringling Bros. For years advocate groups such as PETA and HSUS have tried unsuccessfully to allege mistreatment and abuse of the elephants, but the circus has kept the upper hand. 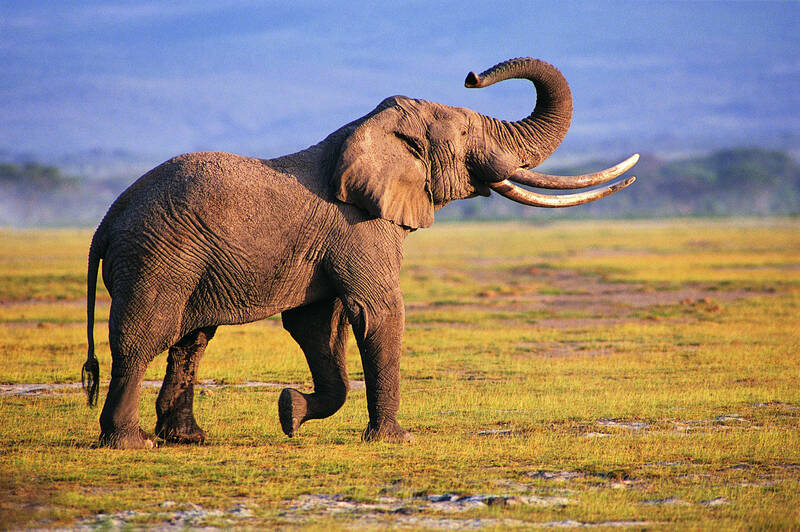 Just last year, Feld Entertainment, the parent company, won a $25.2 million settlement against a number of animal rights groups for unproven allegations of employee mistreatment of elephants. The judge called the plaintiff in that suit a “paid plaintiff” who lacked credibility. The takeaway, however, is that while legal battles may still not end in favor of the animals, the public opinion has the greatest means to affect change. Reading the statements by Ringling Bros., it is clear that this decision was based on the protests in cities where they traveled, and the public condemnation of cruelty, legally proven or not. There is hope that similar public outcry and grassroots bans on cruelty will continue to advance animal causes, even when the national dialogue is divided. Your elephant image is been used without the copy right by the dictator president of Congo Denis Sassou Nguesso. He never respect the work of others. You should sue him.